Dr. Motomura is a cardiovascular surgeon with 24 years of clinical experience as an attending physician and more than 17 years of experience in medical device development and product entrepreneurship. His expertise focuses on the development of cardiovascular devices for the treatment of heart failure. He is a founder of Evaheart Inc. (EVI), incorporated in the State of Texas, and serving as President & Chief Executive Officer. Dr. Motomura invented Double Cuff Tipless (DCT) inflow cannula. Mr. Benkowski has twenty-five years of experience in medical device development, predominantly in the field of mechanical circulatory support. His areas of research expertise are mechanical design, physiologic algorithm development, and system architecture. Mr. Benkowski has taken products from prototype through clinical studies, regulatory approval, and commercialization. He invented various new technology holding multiple patents such as Method and System for Physiologic Control of a Implantable Blood Pump. Ms. Tomoda, used to work at Japanese financial Institution, EPSON corp, and Sun Medical Technology Corp (manufacturer of EVAHEART LVAS) in Suwa, Japan. She dedicated to develop new business model and oversea business strategies. 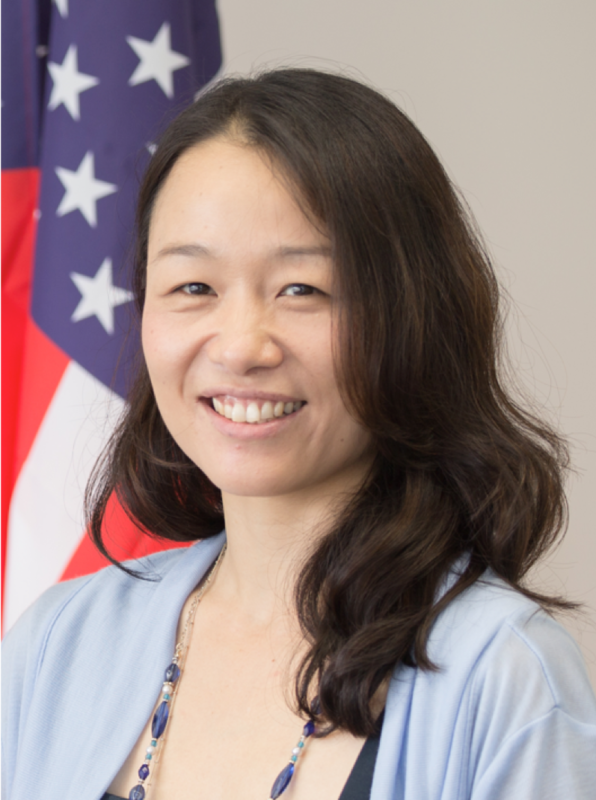 Ms. Tomoda is a co-founder of EVI Japan, Fukushima, Japan, and successfully raised approximately $18.9M for new LVAD technology development and new assembly facility, and remote monitoring & training system.